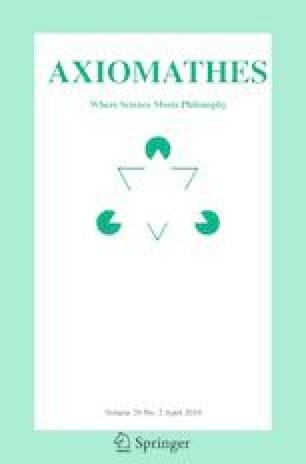 I argue that although Ockham’s Razor (OR) has its origins in a-priorist ontological mandates according to the purposes of natural theology and natural philosophy as influenced by it, the principle has taken on significant empirical and contingent materialist connotations and conceptual content since the scientific revolution. I briefly discuss the pluralism of the concept of OR historically and in contemporary science and philosophy. I then attempt to align scientific metaphysics with contemporary conceptions of OR, and to demonstrate that ontic parsimony is an indispensable element of scientific (contingent and anti-a-priorist) metaphysics. I then further deploy that scientific metaphysics to propose a contingently grounded semi-formal approach, with set theoretic features, and then with information theoretic features, to provide a way of assessing when a scientific theory and its ontology are aligned with OR appropriately in the context of the proposed scientific metaphysics.